Download Hero Header Scene Templates Free PSD. Today’s Freebie is hero header scene mockup templates in 4 individual PSD files. 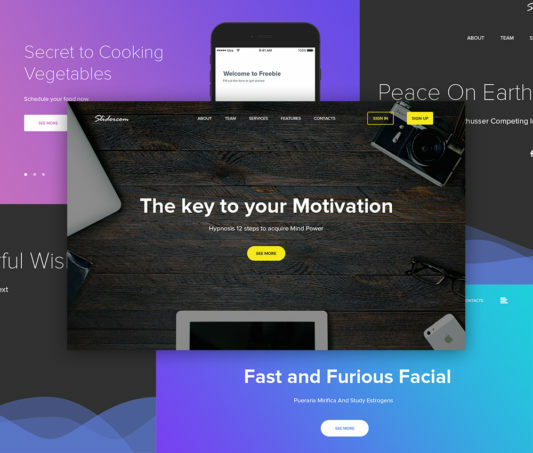 These Hero Header Templates PSD files has clean and elegant look which will help you create unique website header for your business website, designer or corporate hero header images for your website in just few minutes. All you have to do is change the content, image of the header and you are good to go. You can easily customize the elements as well as the background of your design if needed. Hope you like this Hero Header Scene Templates Free PSD. Enjoy! 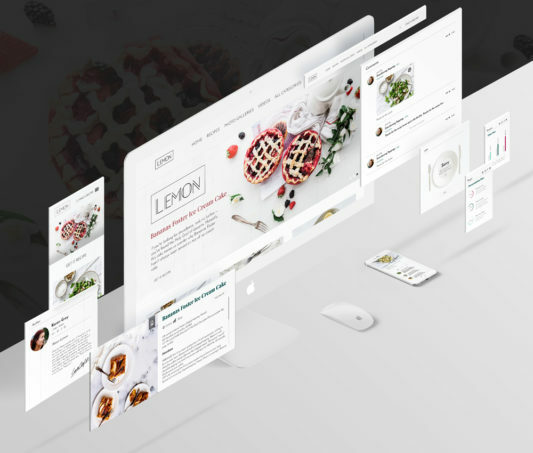 Download Food and Restaurant UI Kit Free PSD.The Food and Restaurant UI Kit Free PSD is elegant and modern that comes with a number of website sections which you can use in your own restaurant website design projects. You can use components for a large number of applications or websites projects. if you want to build a website or mobile app that is related to cafe and restaurant and want to give a professional look you should definitely download this Food and Restaurant UI Kit Free PSD. Hope you like it. Enjoy! Download Web UI Elements Kit PSD. Here is a Free Web UI Elements Kit PSD fully packed with elements starting with buttons, inputs, navigations, notifications, etc. which you can use in any web and ui projects. 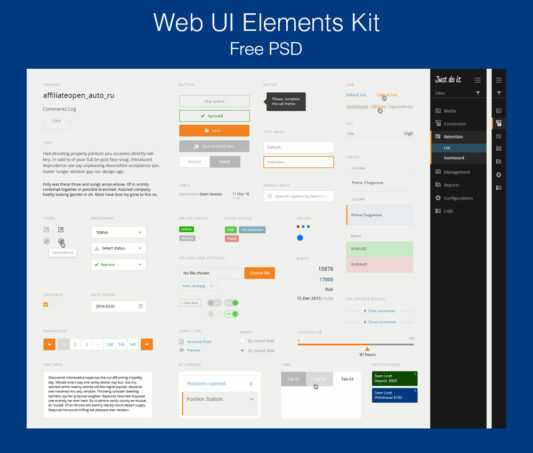 The Web UI Elements Kit PSD file is well organised and all elements are fully editable. This freebie can be also used as a style guide for any application or website. This Free elements UI KIT For personal and commercial use. Hope you like it. Enjoy! Download Vibrant eCommerce UI Kit Free PSD. 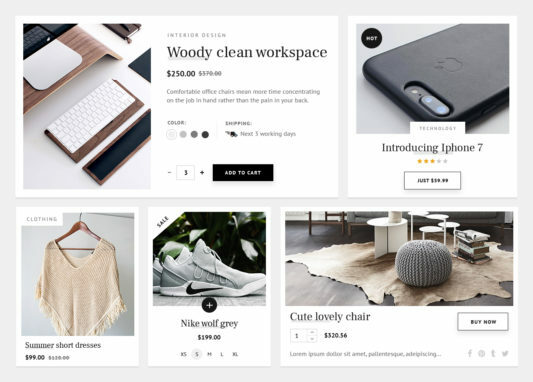 This eCommerce UI Kit is specially designed for designers and web developers to make your easier . It contains beautiful and clean ui elements which can help you to build any eCommerce website and app project. 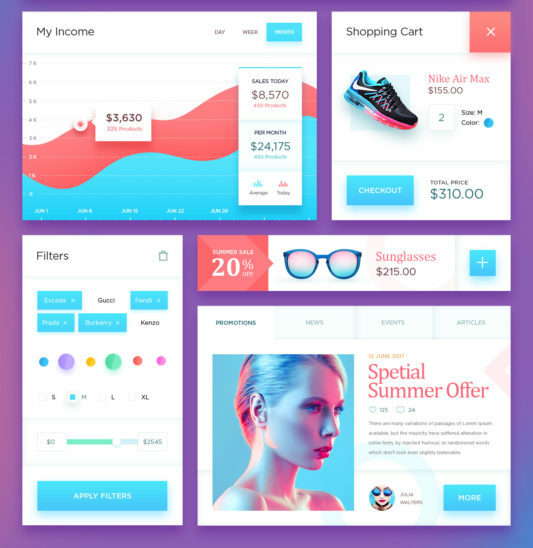 You will find this Vibrant eCommerce UI Kit Free PSD useful and can use it to concept ideas or create custom interface elements. Hope you like it. Enjoy! Download Stylish Mobile app UI Kit Free PSD. This Free UI Kit PSD is the perfect choice when creating stylish mobile apps for your upcoming ui design projects. 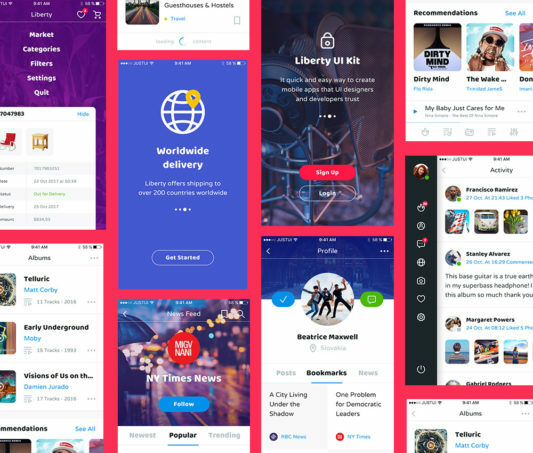 With this Stylish Mobile app UI Kit Free PSD you will find 10 screens and a wide range of elements which you can customize and modify accordingly. Hope you like it. Enjoy! Download Minimalistic eCommerce UI Kit Free PSD. eCommerce UI Kit is an awesome design idea for your online ecommerce website. Each element is easily customizable thanks to the fully layered PSD and layers that are organized and named properly. So if you want your ecommerce app to stand out from the rest be sure to give this Minimalistic eCommerce UI Kit Free PSD a try. Hope you like this Women Fashion eCommerce Website Template Free PSD. Enjoy! Download Credit Card Payment Checkout Screen PSD. This is a Credit card checkout UI Template Design for you to use in your eCommerce website projects. 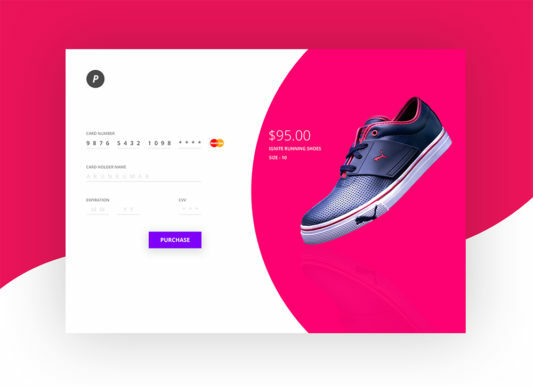 Credit Card Payment Checkout Screen PSD has a clean and clear layout with simple design and color scheme which you can customize and modify according to your needs. Hope you like it. Enjoy! 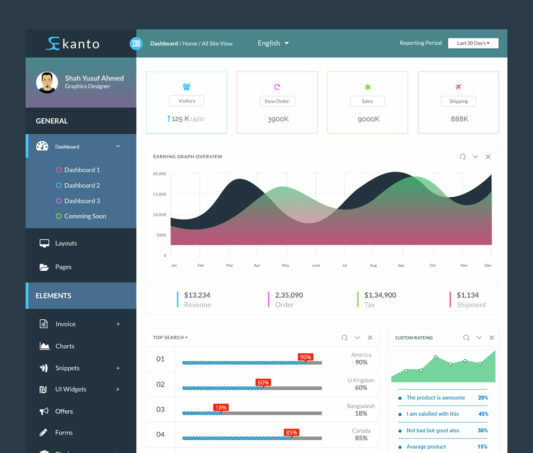 Download Simple Dashboard UI Design Template Free PSD. This is a simple dashboard ui design template with a clean and simple UI that will suit any type of business. 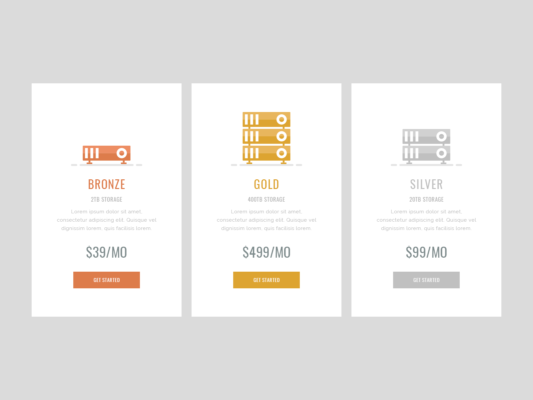 Fell free to download this Simple Dashboard UI Design Template Free PSD and make your work easier. Hope you like it. Enjoy! 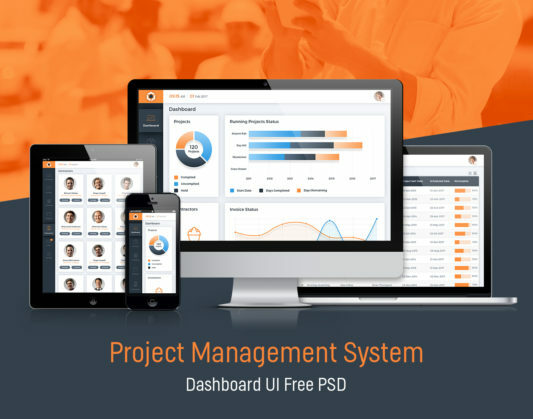 Download Project Management System Dashboard GUI Free PSD. This is a free project management system dashboard psd for tracking work projects. 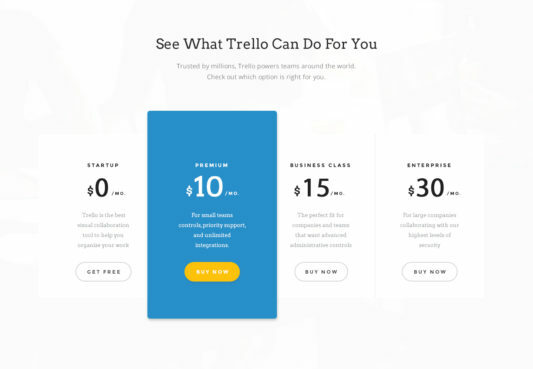 Users can track the project, connect and control the Payment Invoices. You will find all the psd files for each screen which you can customise and modify according to your needs. 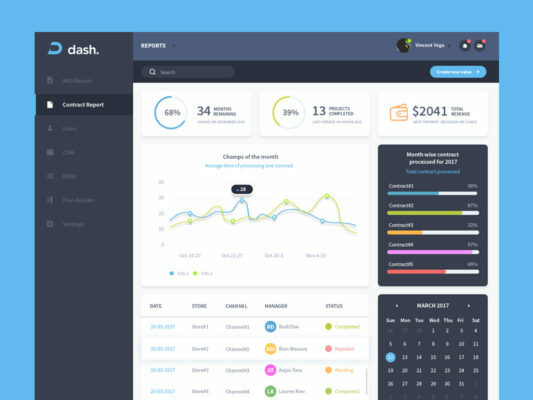 You can use this Project Management System Dashboard GUI Free PSD to have a graphic presentation of the performance actions. The GUI of this design is flat and has a limited amount of colors which looks modern and professional for your upcoming personal and commercial ui design projects. Hope you like it. Enjoy!